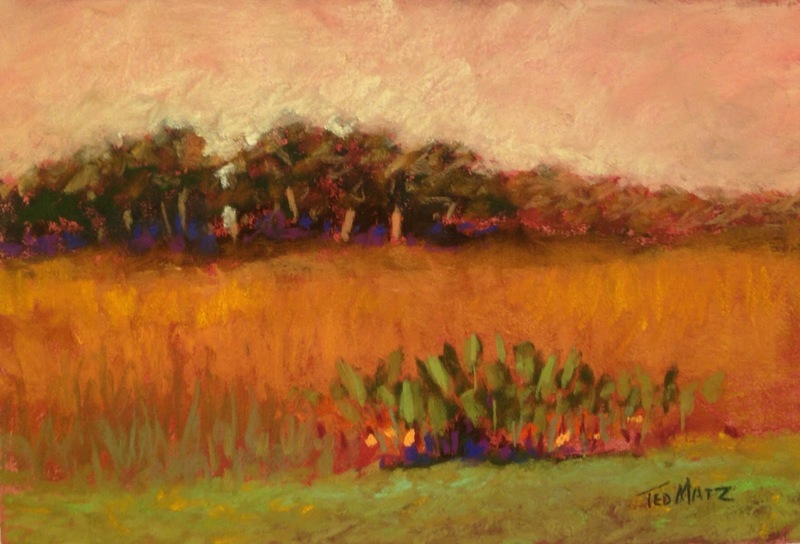 This is a pastel on Wallis paper I just completed and is one of my favorite type of Florida landscape… marshland. There is such a simple beauty about a marsh and yet they play a very complex role in our environment. 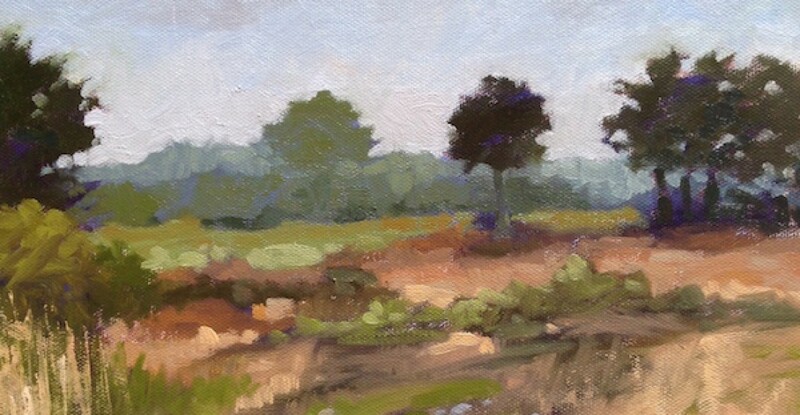 They are truly amazing and I can not help but be captivated by the marshlands and drawn to paint them at every opportunity.